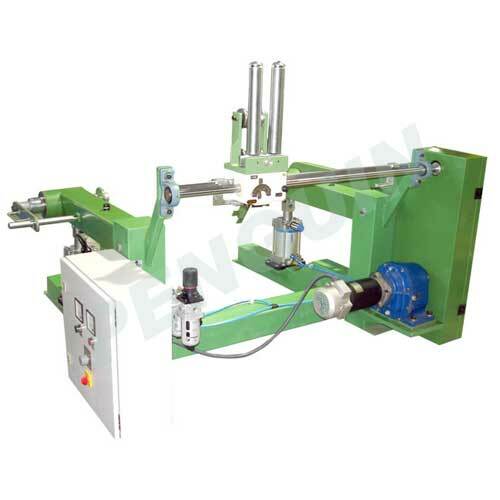 Braiding machine takeup and letoff system for all kinds of braiders, with toruqe and speed modes. 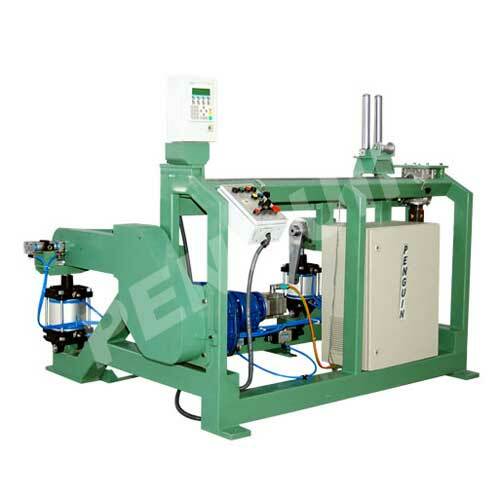 Penguin wire braiding takeup units are sturdy built with ergonomic variants for the takeup units for the braided outputs. 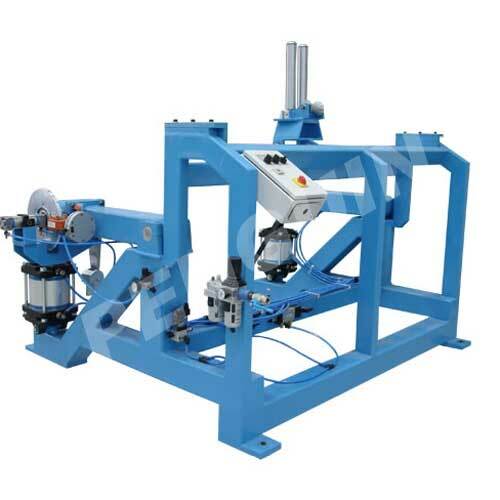 According to the customer choice, the variant includes with a simple DC drive model, or servo controlled with the drum and the traverse synchronized precisely for the hydraulic hose diameter. 200mm dia. cylinder - 2Nos. 125mm dia. cylinder - 2Nos. 50mm dia. cylinder - 2Nos.